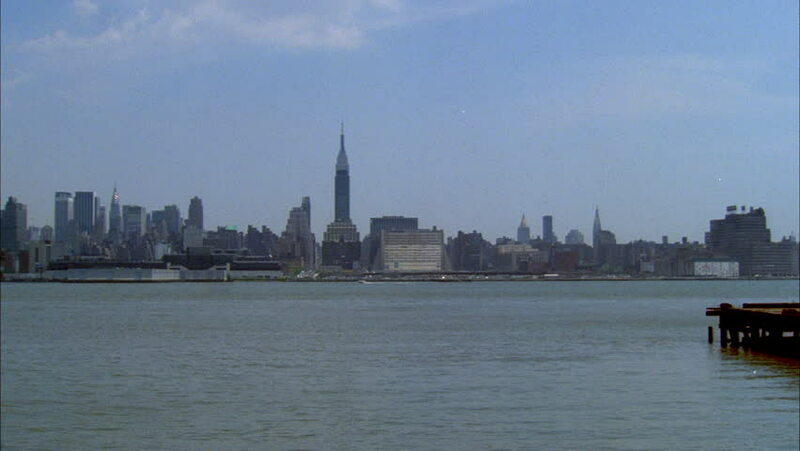 4k00:54Barge passes in front of Midtown Manhattan. NJ, USA. 4k00:41Old wooden pier of Hoboken Ferry Terminal with Lower Manhattan on background. NJ, USA. 4k00:17Modern city skyscrapers of Nanjing with rippling water of Xuanwu Lake in the foreground. Nanjing, China.